The organization is also on Forbes’ 2018 list of next billion-dollar startups. North American esports organization Cloud9 announced $50 million in funding earlier today in a fresh investment round led by Valor Equity Partners. Also included in the funding round are TrueBridge Capital Partners, Reimagined Ventures, and Glassdoor founder Robert Hohman. The deal has placed Cloud9 onto Forbes’ list of the next billion-dollar startups for 2018. Cloud9 is the only esports organization on the list and is estimated to make $22 million in revenue this year. 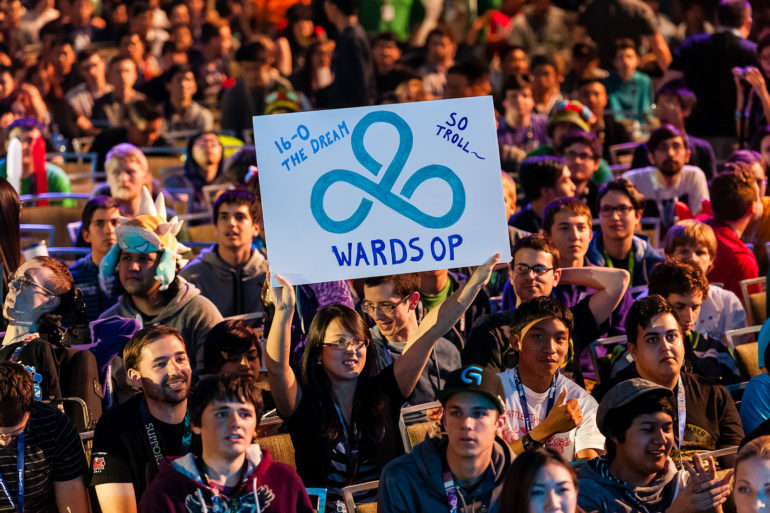 The investment is a significant step up from the $25 million raised by Cloud9 this time last year, which was raised when the organization was buying a spot in Blizzard’s Overwatch League, which reportedly cost $20 million, and Riot Games’ franchised NA LCS league. With those spots already acquired and paid for, the $50 million raised this year will reportedly enable the company to take some significant steps forward in 2019. What steps Cloud9 will take, however, is a mystery. One thing the money could go towards is Cloud9’s new training facility and home base for its operations in Los Angeles. Both the Overwatch League and the NA LCS is played in LA and is where most esports organizations are based. Cloud9 has had a great year so far, winning the first season of the Overwatch League with its London franchise. The NA LCS team has also just qualified for the final eight in the League of Legends World Championship and are waiting to see who they will face in the next round of the competition.